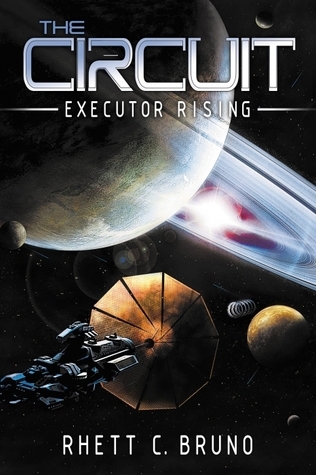 I’ve been sent ebooks of White Lady by Jessica Bell and The Circuit: Executioner Rising by Rhett C Bruno, which I plan to read and review soon. I’m really interested to see how the Across the Universe series ends. Just before I went away, I was surprised by a mystery package in the post, which turned out to be a signed copy of Charmed Vengeance that I’d won in a competition. I finished reading it a few days ago and I think it was even better than the first in The Aether Chronicles series. I’m now very excited to get my hands on the next book! I’ll be posting a full review soon. My husband left this under my pillow as a surprise! This looks like such a handy guide, covering everything from world-building to plotting and publishing. I can’t wait to see what I can learn from it. This is such a good idea. There’s information about all sorts of different fantasy cultures, magic systems, mythical creatures and races, buildings and costumes. Everything you need to make your fantasy world detailed and realistic. I’m sure this will be really useful. I started reading this one a few days ago and so far I love it! Last night I stayed up late because I couldn’t put it down. Review coming soon! I read Wither a little while ago now and am interested to see what happens next for Rhine. Have you read any of these books yet? What books have you added to your shelves recently? 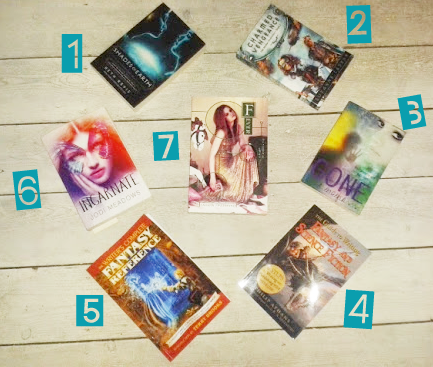 « Feature and Follow Friday (2) Which Book Character Would You Trade Places With? So many awesome books! Hope you enjoy them all! Dang, some really good books there! Hope you enjoy all of them! Some I don't know, but I'll be looking them up now! Nice haul! I hope you enjoy your new books! I love Incarnate, Shades of Earth, and Gone. Great haul! Thanks for stopping by my post earlier! Oh, these all look pretty great! I really enjoyed Incarnate when I read it so I hope you enjoy, too! And happy belated birthday! They all have such beautiful covers! And White Lady sounds really good. I hope you enjoy them! 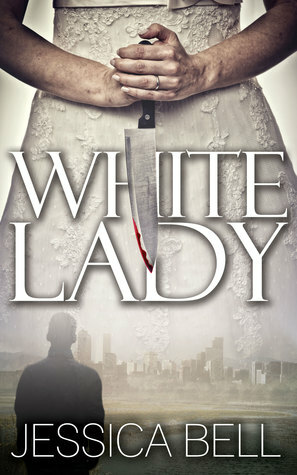 The cover of The White Lady is awesome! Hope you enjoy all your books. Here’s my STS..
New follower via bloglovin. It looks like you have had a great week. Incarnate was awesome. Great haul. Those books look good. Have a great weekend.